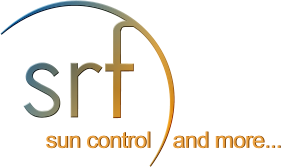 Since 1968 SRF Enterprises, Inc. (Solar Reflective Films) has been supplying and installing the highest quality sun control products, and specialty films available. We are the oldest installation company in the state, and one of the oldest in the country. 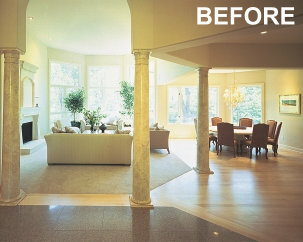 We have done thousands of jobs on all types of residential and commercial buildings throughout the state of Michigan, concentrated primarily in the Detroit area. We have done jobs of all sizes, from Mrs. Jones’ kitchen window, to the Blue Cross/Blue Shield building (16,000 sq.ft. ), the Bank One-Troy Financial Tower (32,000 sq.ft. of glass) and the DTE Edison Plaza Building (82,000 sq.ft.). 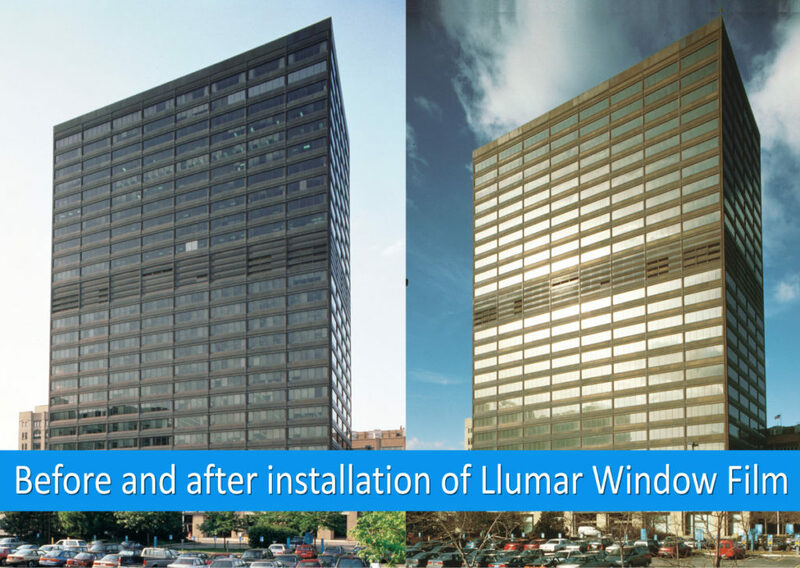 Vista/Llumar window films reduce ultraviolet rays (both UVA & UVB) by 99.9%. This will dramatically reduce the damage the sun does to your furniture, rugs, carpeting, wood floors, draperies, and artwork. 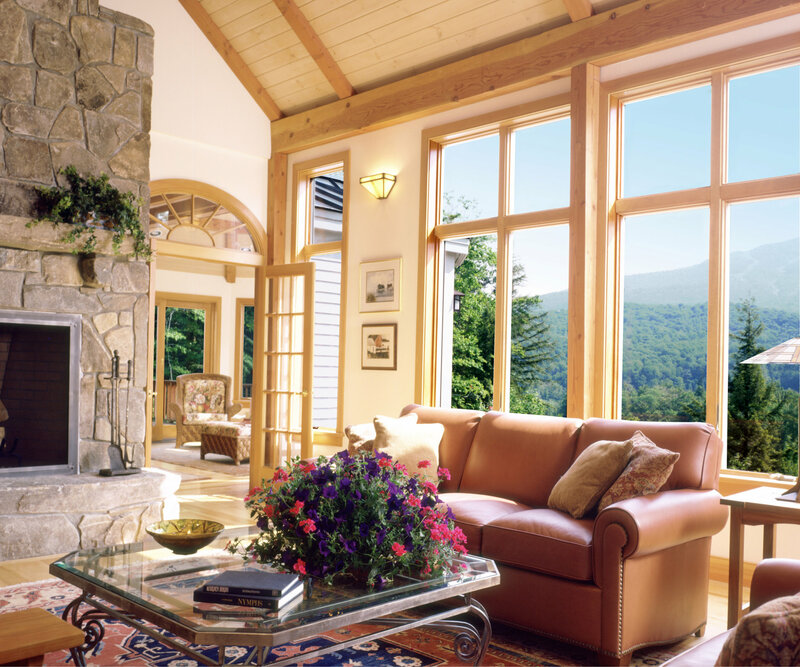 These films will also significantly reduce heat gain and annoying glare on monitors and TV screens. Solar reflective films form Vista and LLumar eliminate 99.9% of ultraviolet rays (UVA and UVB), while reducing glare and energy cost. 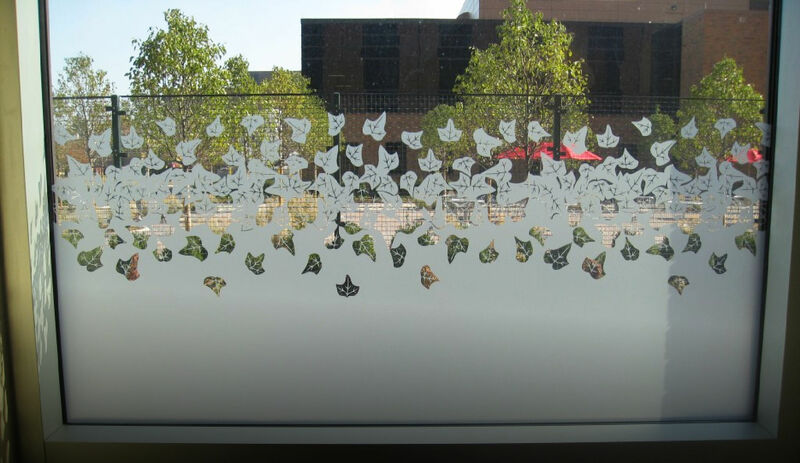 SOLYX Films give interior designer added flexibility with surface films adding a wide range of textures and colors for any project. 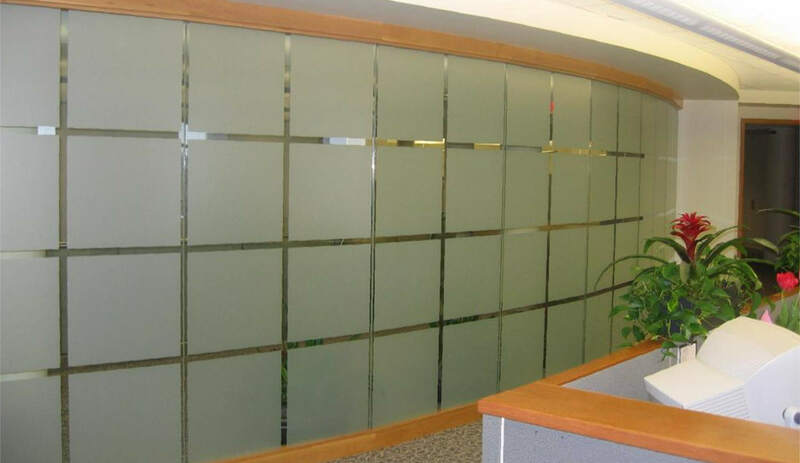 Reducing solar heat gains with sun control films and shade control will save on air conditioning cost. Here is where we need to place a testimonial about your service and products. We can also scroll testimonials is you have a few of them. Contact us today to learn more about our products or request a quote.